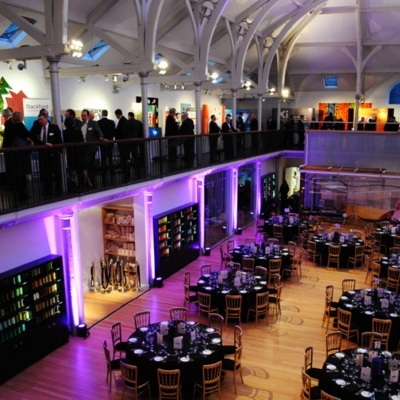 Dovecot’s unique venue offers more than just a space; it is an environment with a creative backdrop and intriguing history which provokes thought and inspires visitors. 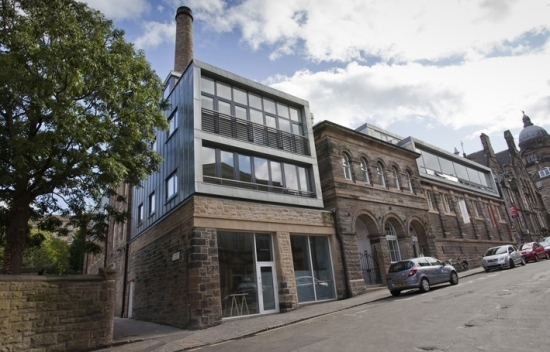 A rich array of tapestry projects, collaborations and partnerships have come to fruition in this beautifully restored Victorian baths building since Dovecot Tapestry Studio was rehoused here in 2008. 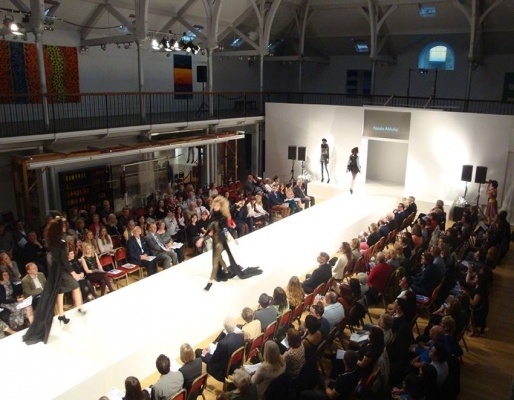 When you hire a space at Dovecot, your fee contributes toward the charitable mission of the Dovecot Foundation; established to ensure the long term future of tapestry weaving in Scotland. 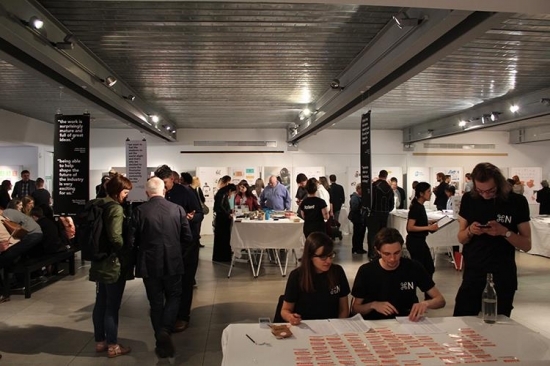 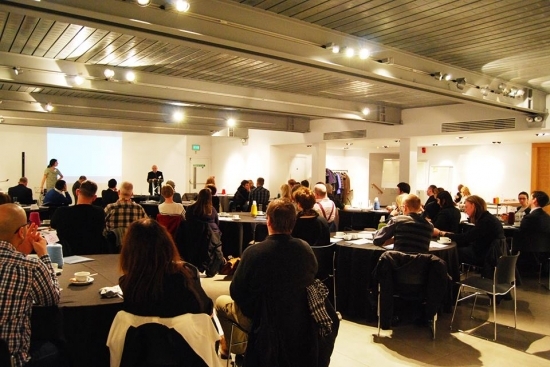 The spaces available at Dovecot are versatile, allowing for all types of events including conferences, drinks receptions, weddings, meetings and launches to accommodate 20-250 guests. 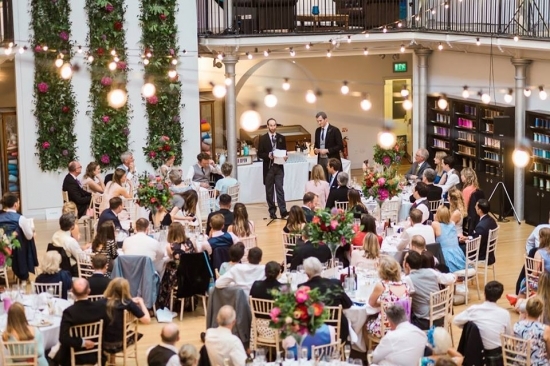 The Events Coordinators at Dovecot work in partnership with caterers and audio visual specialists to facilitate the ideas you have for your event whilst incorporating our cultural and historic surroundings of the venue. 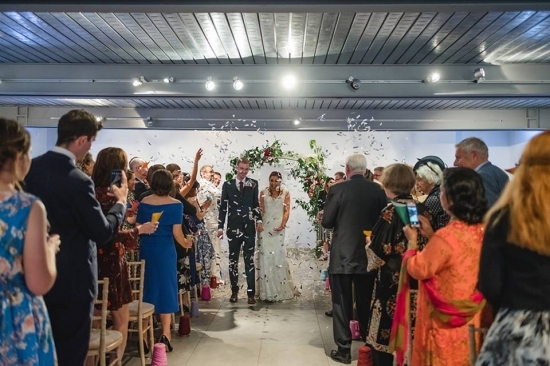 Dovecot creates tailor-made wedding packages for couples who are looking for a unique space with a creative backstory. 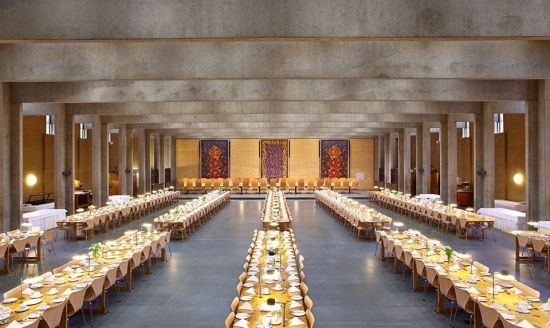 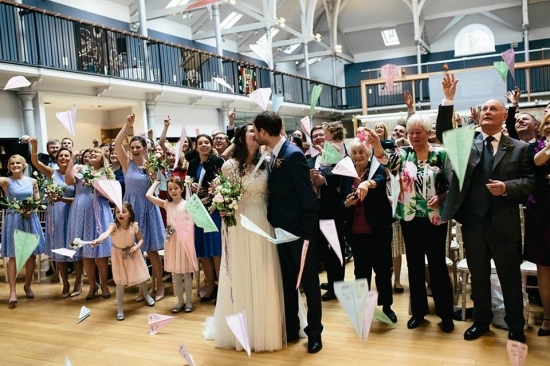 Wedding receptions and humanist ceremonies can be conducted on the Weaving Floor, Viewing Balcony and in the Gallery spaces and as one of Edinburgh's most unique venues, securing your special day with Dovecot is guaranteed to provide the most memorable and exclusive experience. 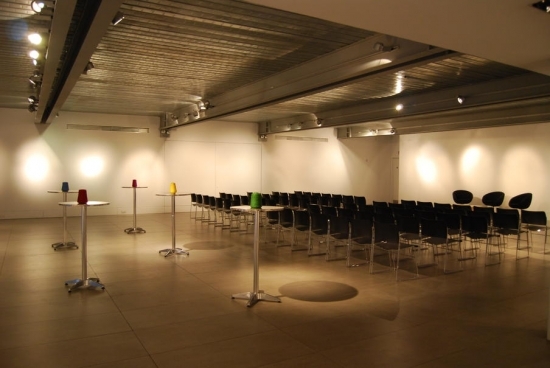 Dovecot offers more than just a meeting place. 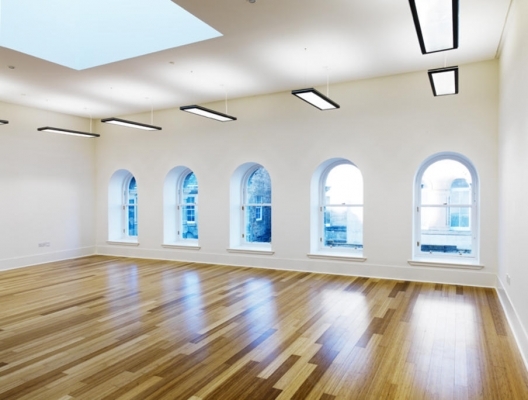 Dovecot's unique spaces are both functional and thought-provoking as they are situated within a historic building. 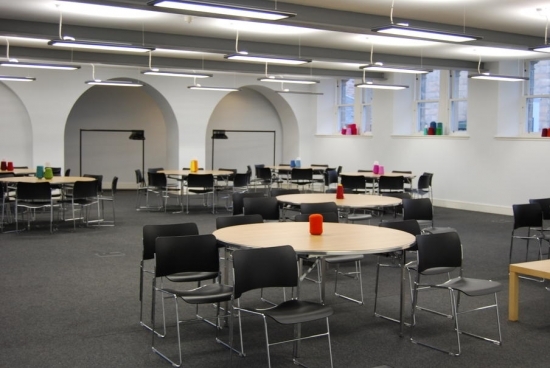 The variety of conference spaces available for hire can host up to 150 delegates with delicious catering provided by Leo's, who are conveniently based onsite operating Dovecot Cafe.